After some 52 years, the Shitoryu Karata Association (SKA) will be writing a new chapter in its illustrious history. 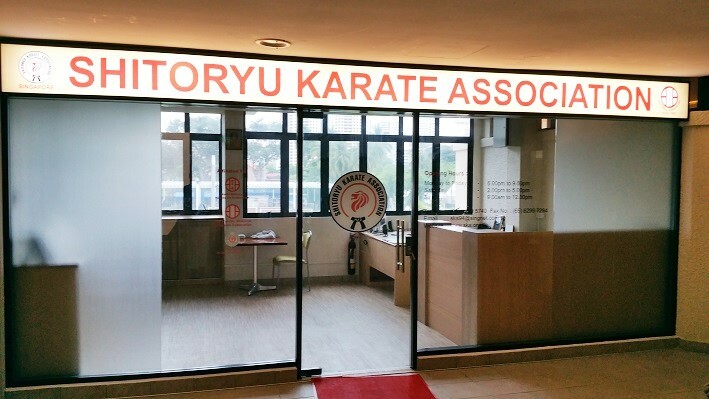 We will be moving from 94 McNair Road, a place synonymous with local karate and one, which, we had called home since December 1964, to a new dojo nearby, at the Civil Service Club, Tessensohn. Change is inevitable. As the authorities plan to re-zone SKA’s McNair Road dojo for residential housing development, this move will give us the opportunity to review and build on our past so that we become even stronger as we face the future. 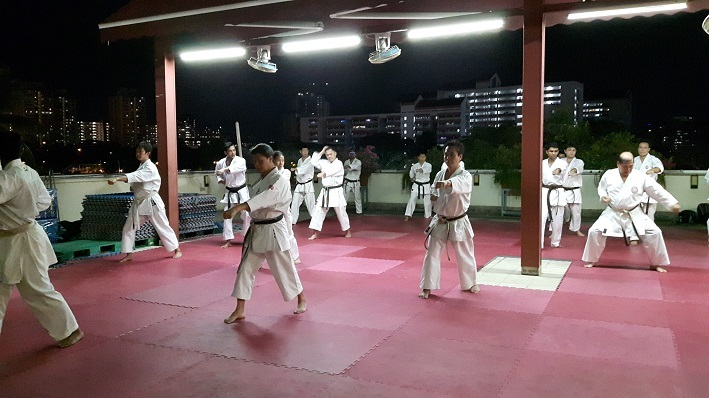 During the association’s initial 10 years, all the instructors were Japanese. 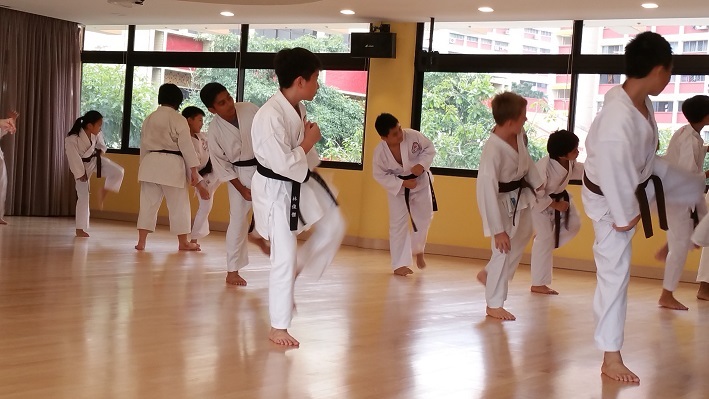 They laid a strong foundation for SKA (then known as the Singapore Karate Association) and thereafter, our local instructors took over. 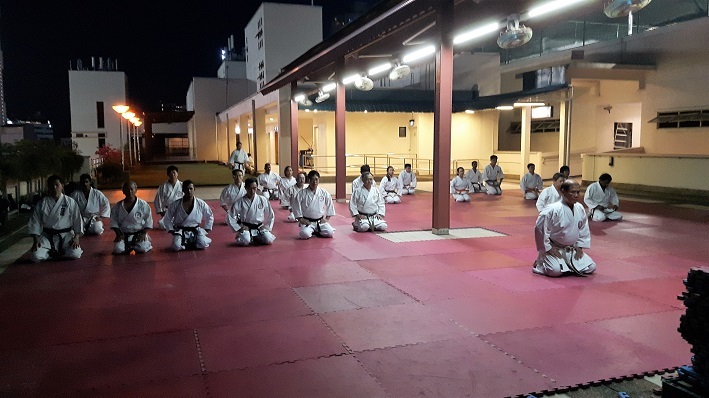 Since then, SKA had never looked back as our local instructors had proven to be equally adept in continuing to promote and grow the fine art of Shitoryu Karatedo. 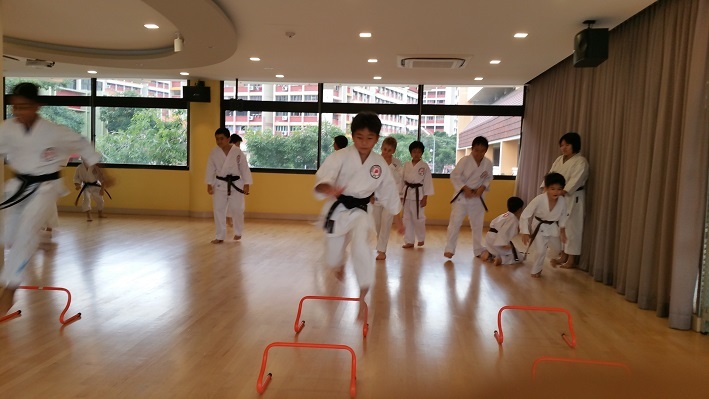 So successful were we that we became one of the founding members of the Singapore Karatedo Federation (SKF). This came about after a very successful hosting of the 1st Asia Pacific Union Karatedo Organisation (APUKO) here in 1973. 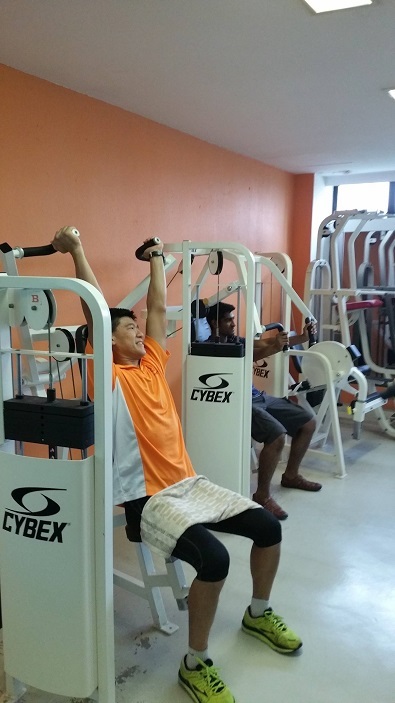 APUKO is now known as the Asia Karatedo Federation (AKF). 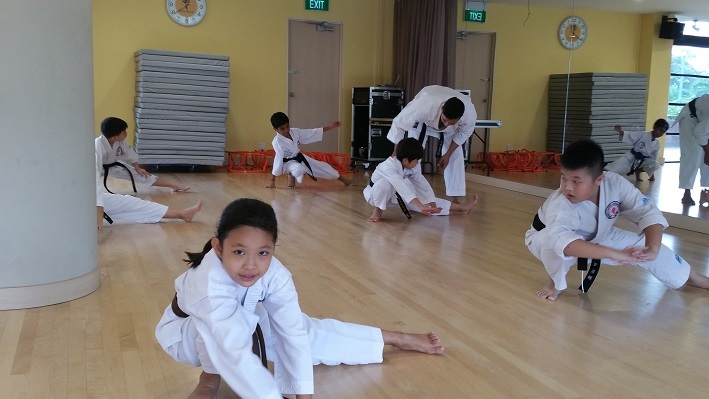 Our influence spread beyond Singapore, and we were responsible in promoting Shitoryu Karatedo in Bangladesh, Brunei, India, Indonesia, Nepal, Cambodia and more recently, Laos. Internationally, we are also well-recognised and this has been acknowledged by even many karate-kas from other styles, who would train with us in SKA and exchange views on techniques and forms. 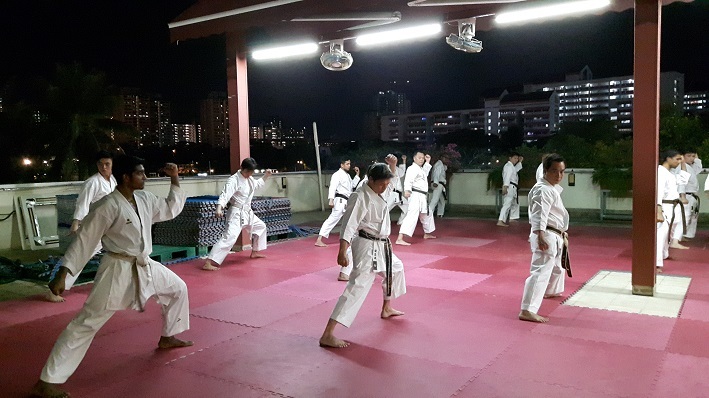 The new dojo at the Civil Service Club, 60 Tessensohn Road, Singapore 217664 is but a short walk across from McNair Road. We will take this chance to put into place all that is necessary to make our new dojo better equipped with facilities for members. 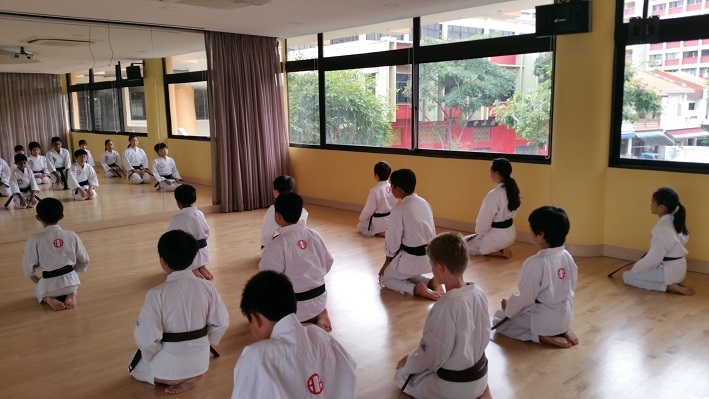 We hope parents/guardians and friends who accompany the young karate-kas to our dojo will also find it more comfortable for them. To everyone, we appreciate your understanding and look forward to your continued support. It leaves us now to extend a warm welcome to everyone to our new SKA Dojo as we train and run with the torch for the next 50 years.